American Combat Training (ACT) is a self defense training facility that specializes in street effective self defense. Utilizing empty hands, clubs, knives, and guns, ACT will help you develop the skills necessary to walk with confidence in this day and age where anything can happen. Although experience is not a prerequisite for the class, we have many students that come from different martial arts and self defense backgrounds in order to sharpen their skills. Located in Ogden, Utah. The American Kenpo Karate International (AKKI) is headed by 10th Degree Black Belt Mr. Paul Mills - a direct and private student of Mr. Ed Parker for over 10 years. Located in Ireland. Join us in our fast paced, high energy classes to build strength and conditioning, learn self-defense, and develop your confidence. Located in Hanover, Pennsylvania. 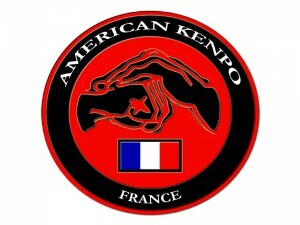 Welcome to the American Kenpo Karate International France (AKKI). This is a system of explosive and powerful self-defense. Located in Saint Cloud, France. 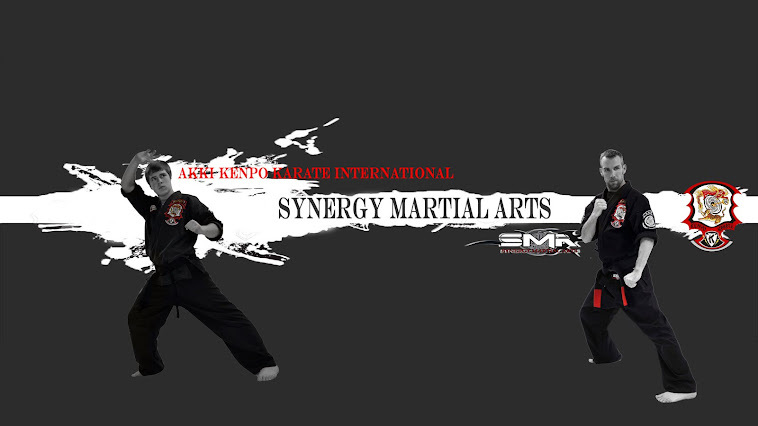 Official website of the American Kenpo Karate International association. 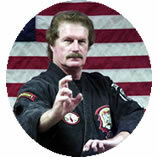 The AKKI was founded by 10th degree black belt Mr. Paul Mills. Located in Evanston, Utah. 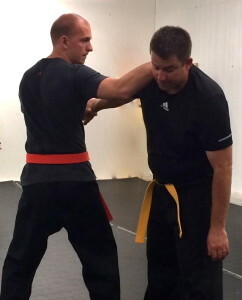 Teaching Master Paul Mills AKKI Kenpo. Our school caters to Adults and Children both male and female. We have an open door policy so regardless if you are a novice or experienced why not come along and experience a class. Located in Dublin, Ireland. Get a smart start in the martial arts. Beginner-friendly classes for adults in Salt Lake City, Utah. No flexibility or experience required. Located in Salt Lake City, Utah. Teaching American Kenpo Karate under Sr. Master Paul Mills and the AKKI. Mr. Smith, 8th Degree Black Belt, AKKI Kenpo. Over 40 years in American Kenpo. Former professional celebrity Bodyguard, Vietnam Era U.S. Air Force Veteran and more. Located in Bridgeville, Delaware. En la actualidad, el Kenpo Parker busca ser un sistema de defensa personal enfocado a las situaciones reales. Los practicantes de este arte realizan a lo largo de su desarrollo como kenpo�stas un minucioso estudio del movimiento y la mec�nica corporal para aplicarlo al combate. Located in Heredia, Costa Rica. Our passion is teaching realistic martial arts. AKKI Kenpo is the cutting edge of modern tactical self-defense�fast, direct, powerful, and effective for all body types, sizes and ages. Our age-specific classes are tailored to the individual, and we offer reasonable class rates with NO LONG TERM COMMITMENT CONTRACTS. Located in Westminster, Maryland. Self Mastery Starts with you. Located in Azle, Texas. The French Academy of American Kenpo is affiliated with the AKKI and FEKAMT (European Karate Federation and Traditional Martial Arts). It was created and is managed by M.Belmond MOUKOUDI, 4th degree instructor and representative of the discipline in France AKKI. Located in Saint Cloud, France. We encourage new students as well as all styles of martial arts to visit and workout together. We can each learn something from one another and apply it in our daily life. Located in Carson City, Nevada. Kenpo Kids is the junior section of the American Kenpo Karate Academy. We accept students from 6 yrs up in our classes. Please contact us for details. Located in BLACKHALL, HARTLEPOOL and PETERLEE, England. Teaching Karate classes in North Tonawanda and teaching adults AKKI Kenpo Karate. Classes at all times and at all levels. Located in Tonawanda, New York. Welcome to Newark Kenpo Karate. We teach the art of American Kenpo Karate founded by Senior Grand Master Ed Parker, 10th degree Black Belt, and developed by Master Paul Mills, 10th Degree Black Belt, and creator of the system as we know it today. Located in Newark, Delaware. A great place to have fun and learn an innovative and practical self-defense. We teach kids and adults of all ages. Located in Lexington, South Carolina. Premier Kenpo is a self-defense school first and foremost. No tournaments, no acrobatics, no cages, no easy path to Black Belt, just proven, street tested self-defense. Located in Saint Cloud, Florida. Adapt, Evolve, Become. Located in Florence and Hattiesburg, Mississippi. Based in Lucan Co Dublin teaching Master Paul Mills AKKI Kenpo. Our school caters for Adults and Children both male and female. We have an open door policy so regardless if you are a novice or experienced why not come along and experience a class. Located in Dublin, Ireland.